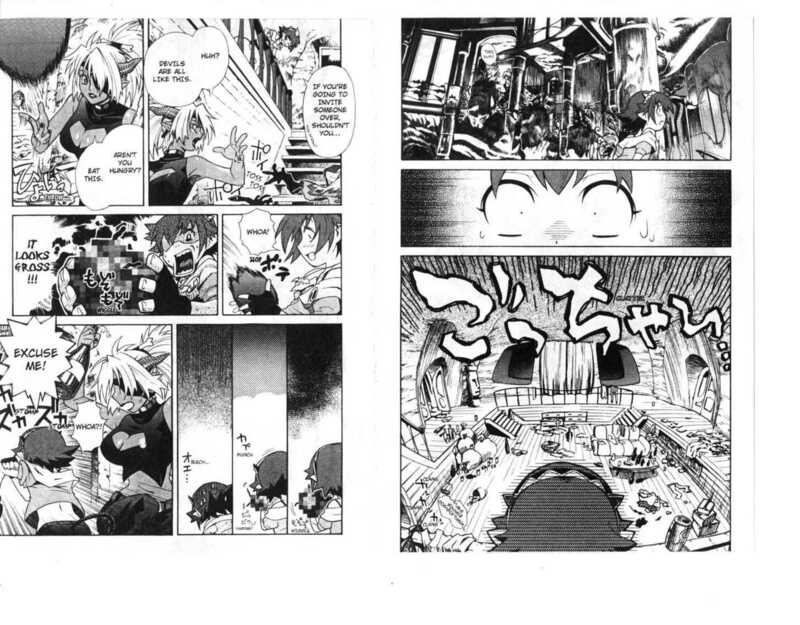 Mori Kotarou‘s Stray Little Devil presents a rare conundrum in manga art. On one hand, Mori’s art is incredible—the level of background detail and the beauty of the world he creates are on par with the likes of Nihei Tsutomu. His character art and designs are even a step above Nihei’s, having an unrivaled crispness from panel to panel. 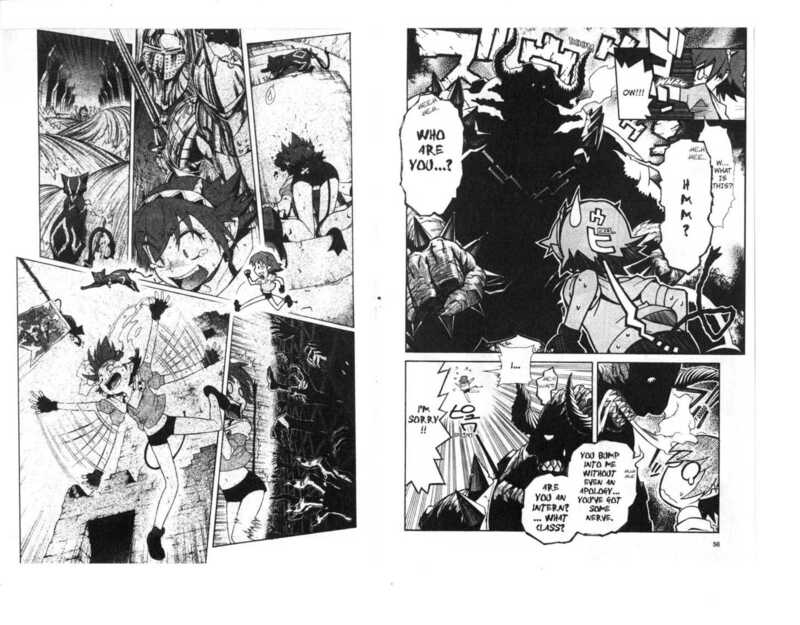 These qualities, along with an entertaining story and intelligent writing, ought to make Stray Little Devil an instant classic, but taking a look at these pages from the first volume reveals where its perplexing trouble lies.